Covers will wrap around 50 sets each for the 2 or 3 part stock and 25 sets each for the 4 or 5 part stock. 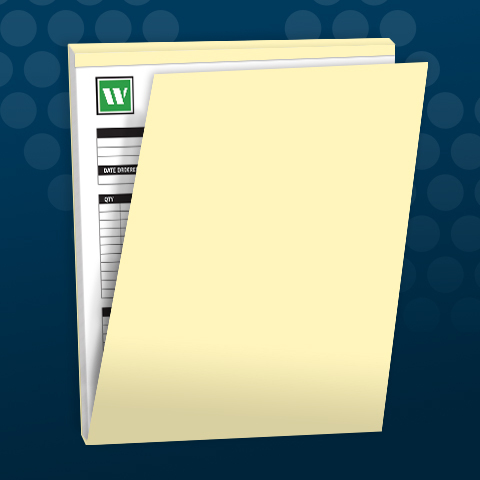 All NCR Wrap Arounds must have a 1/2" top margin to allow for perforation. All Wrap Arounds include Cover, Padding and Perforation.